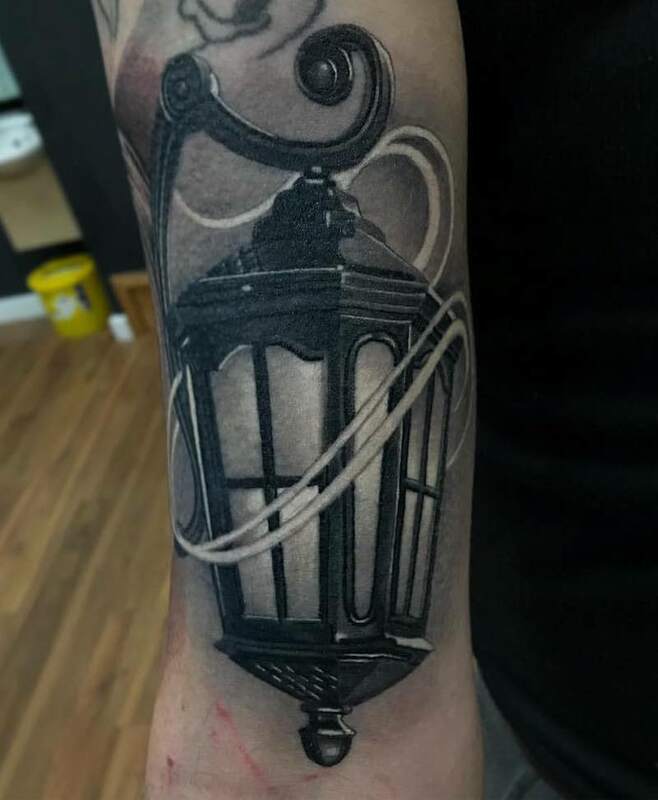 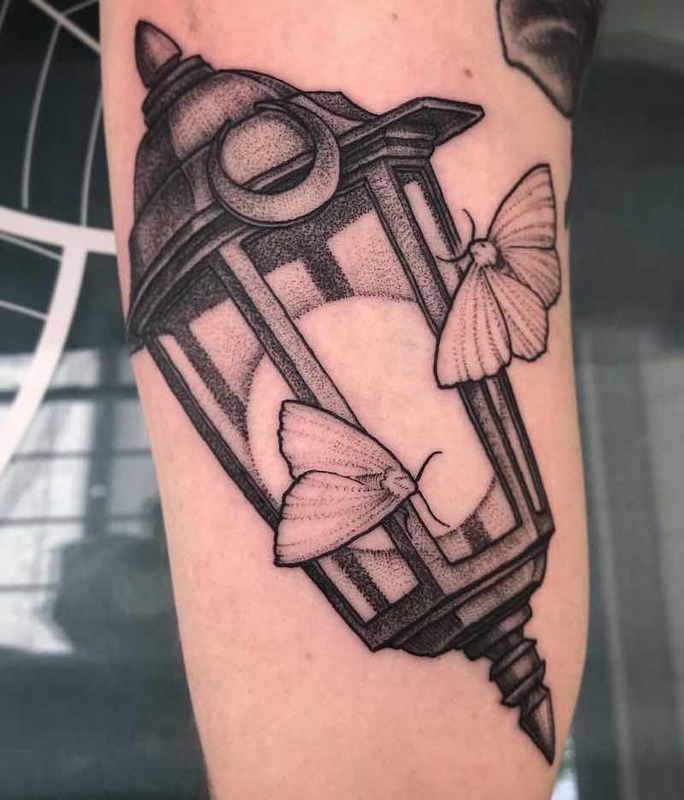 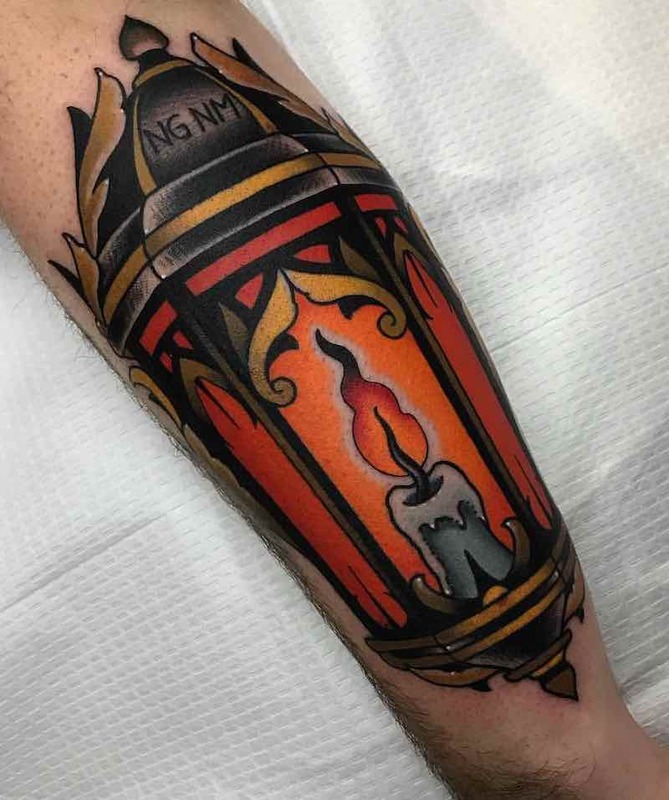 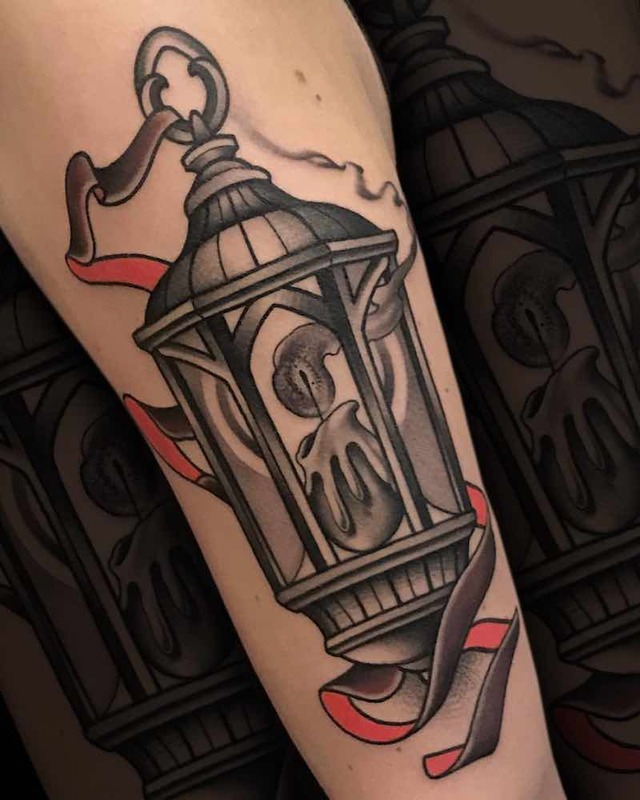 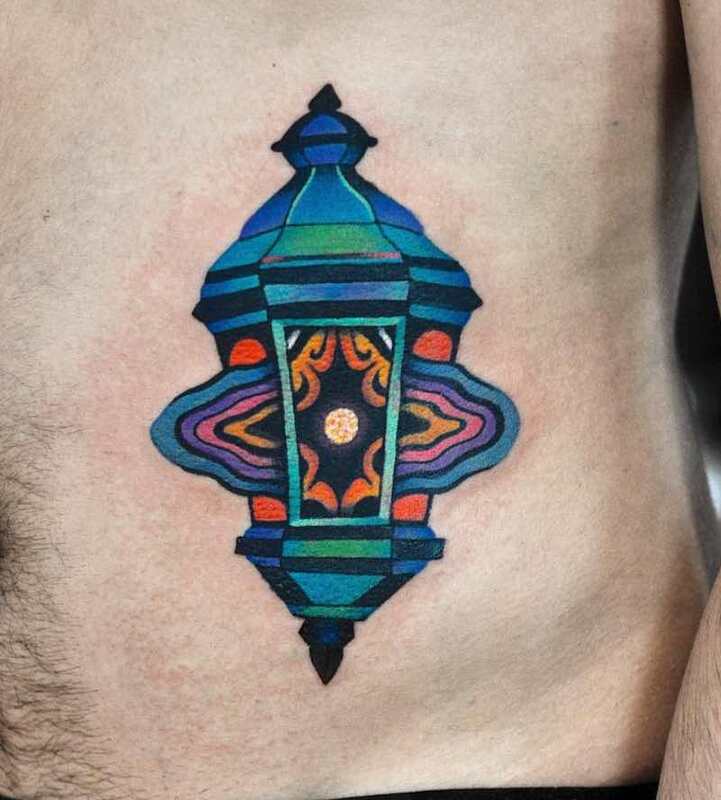 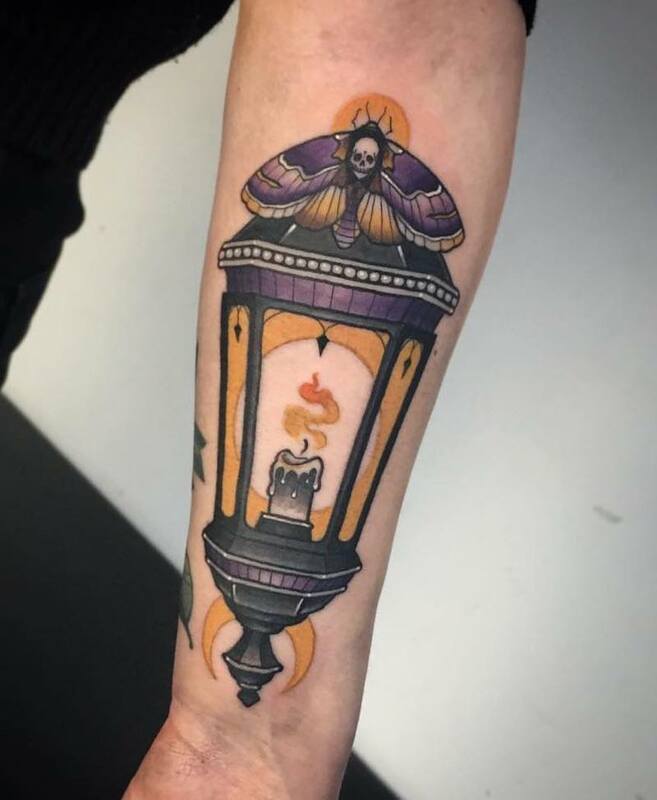 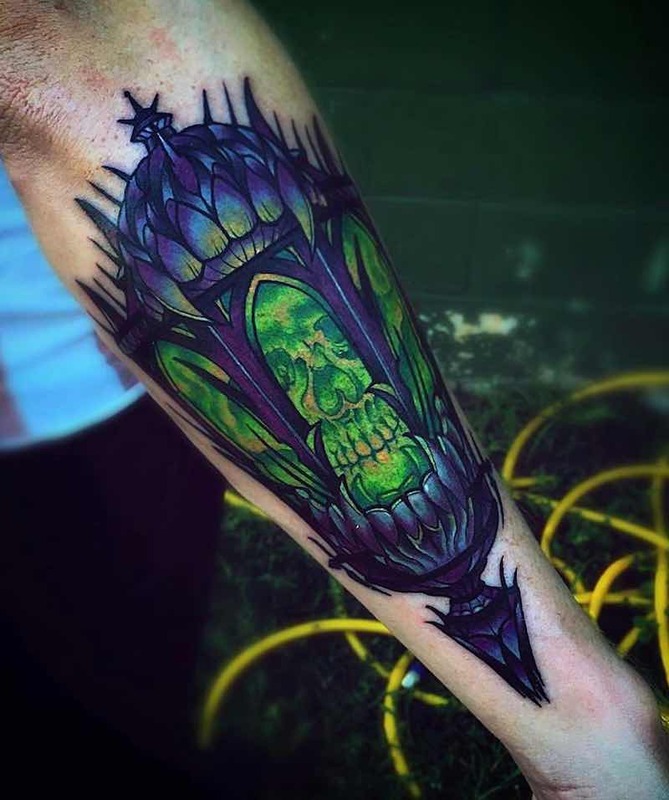 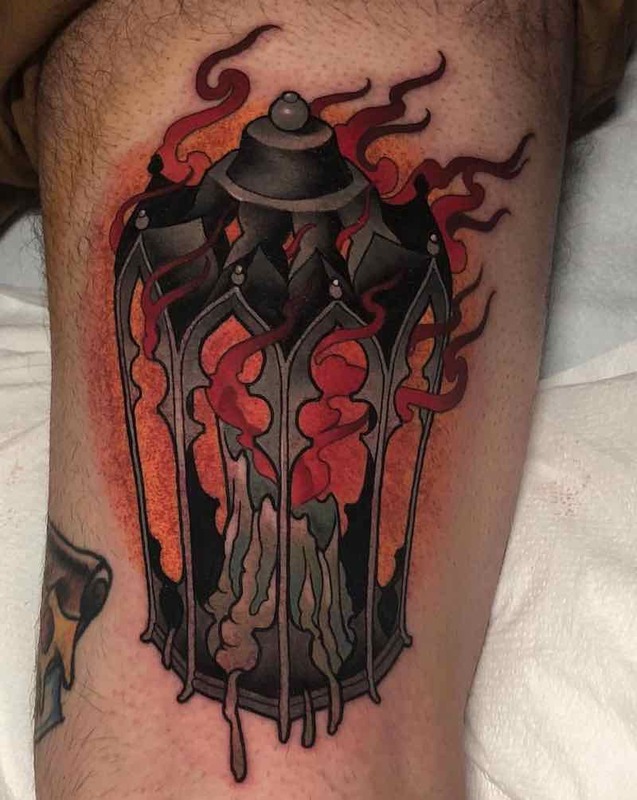 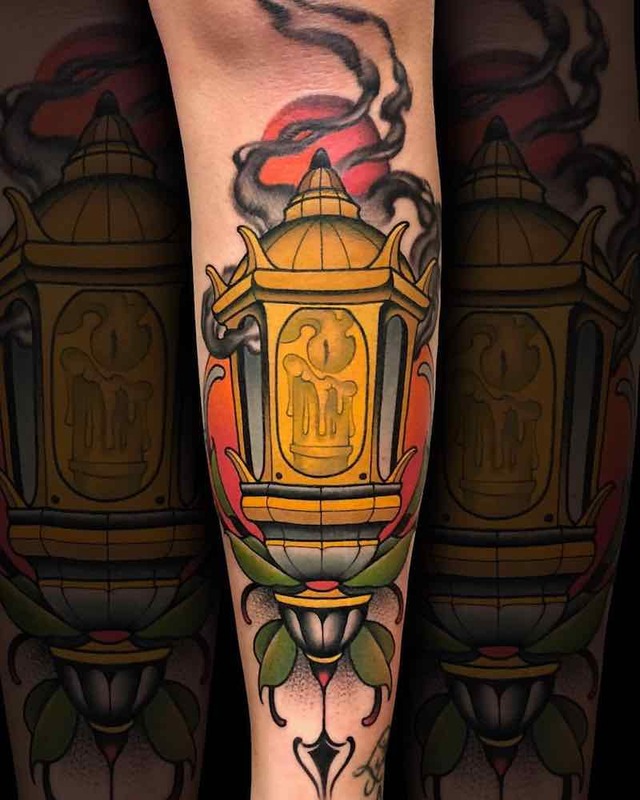 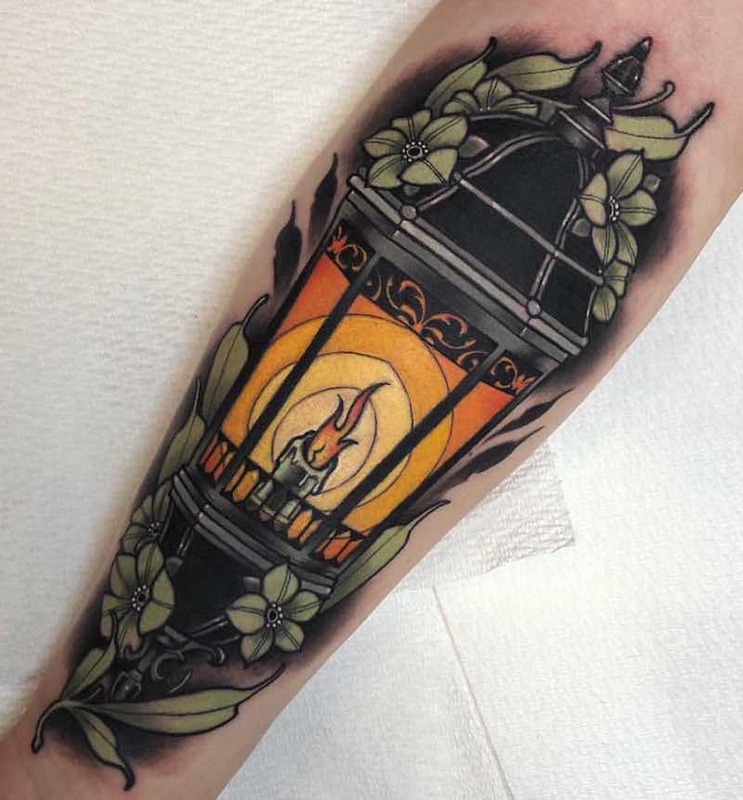 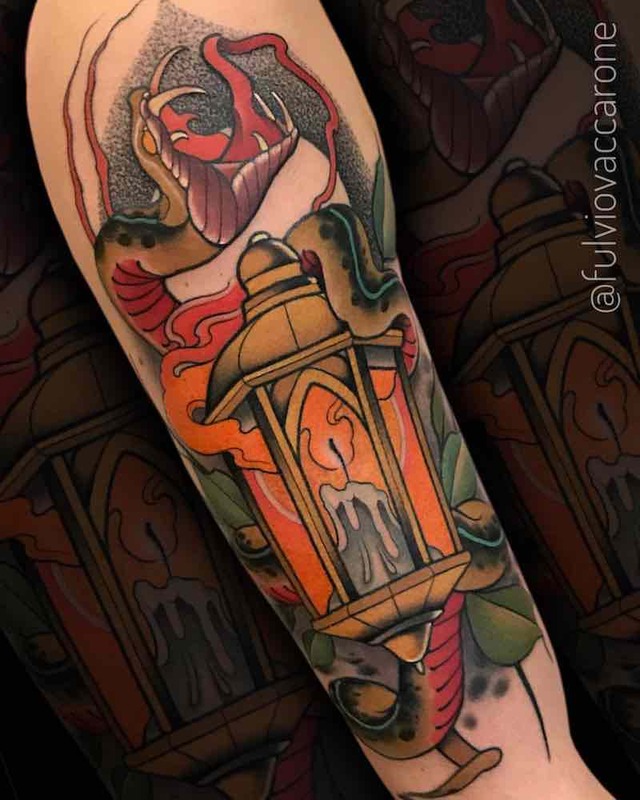 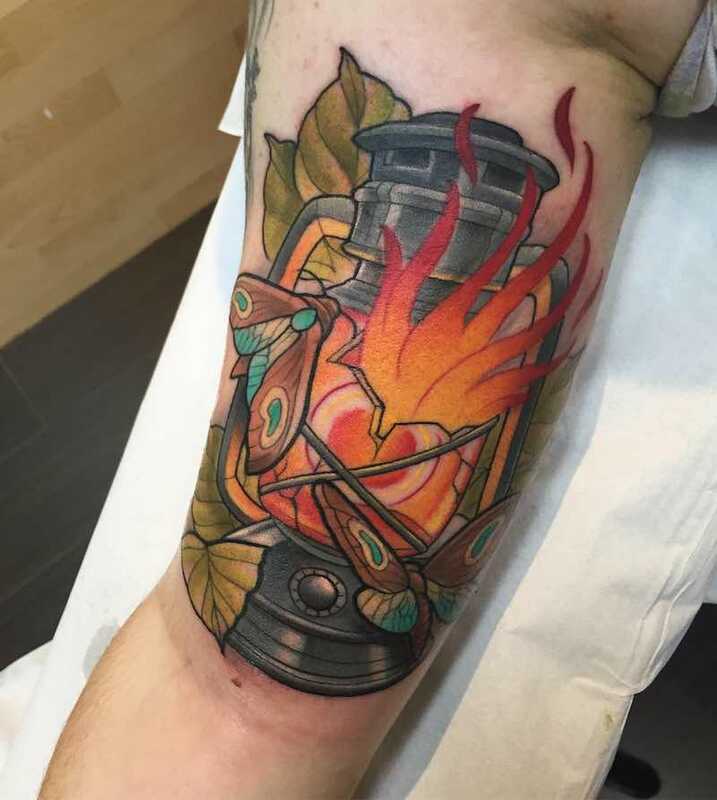 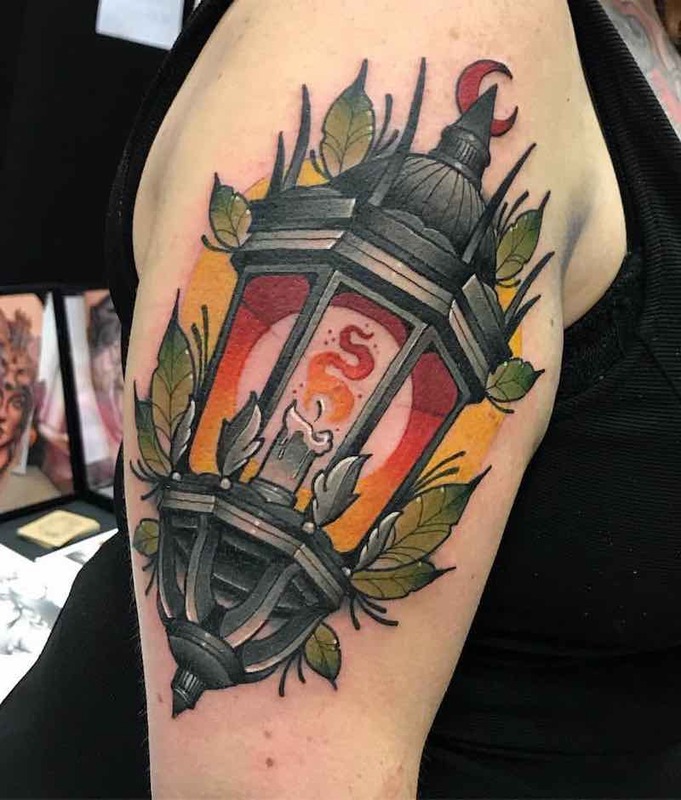 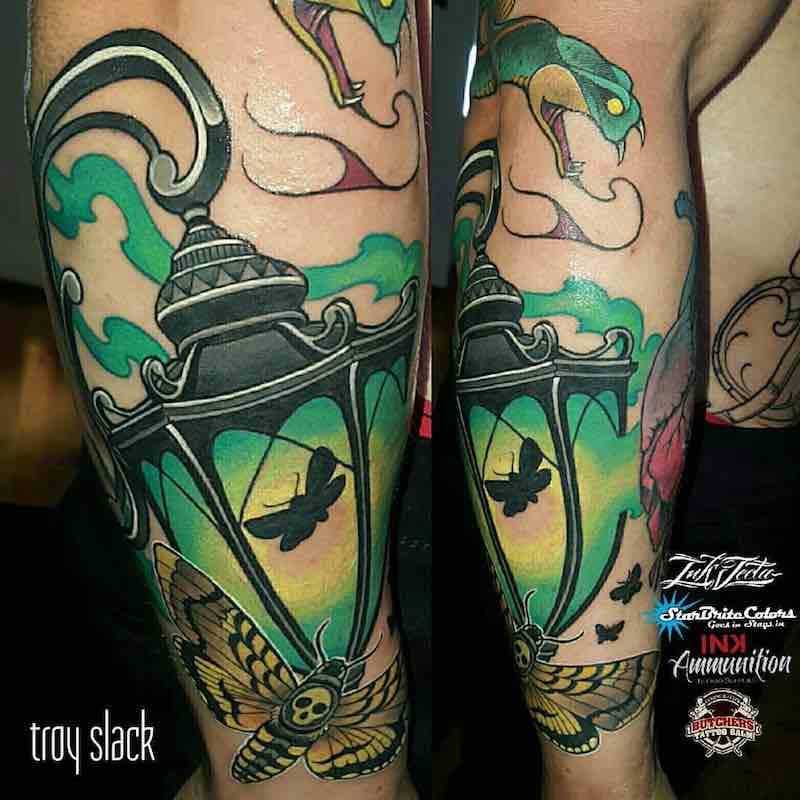 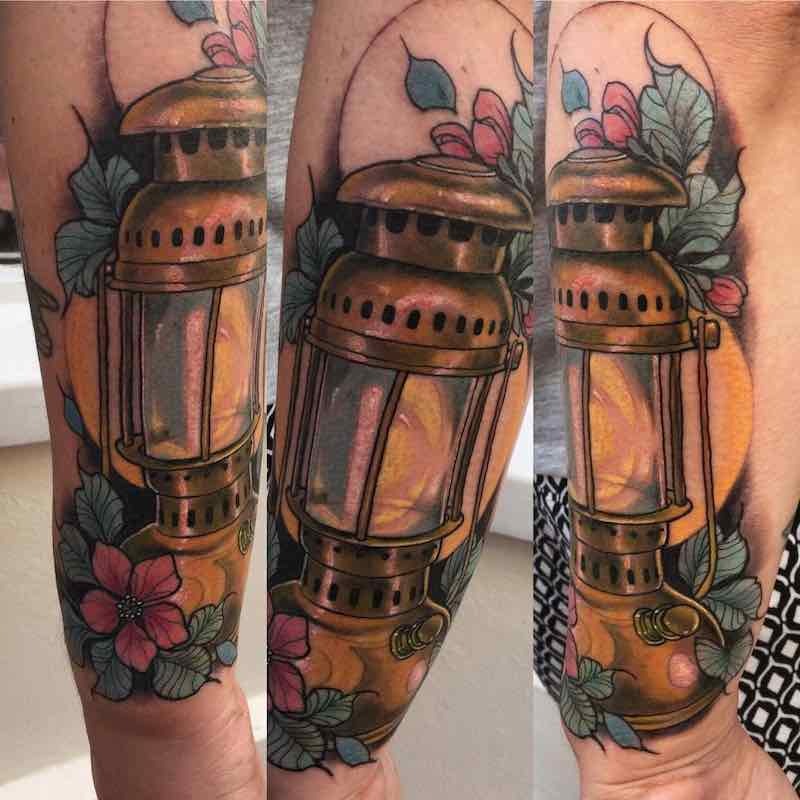 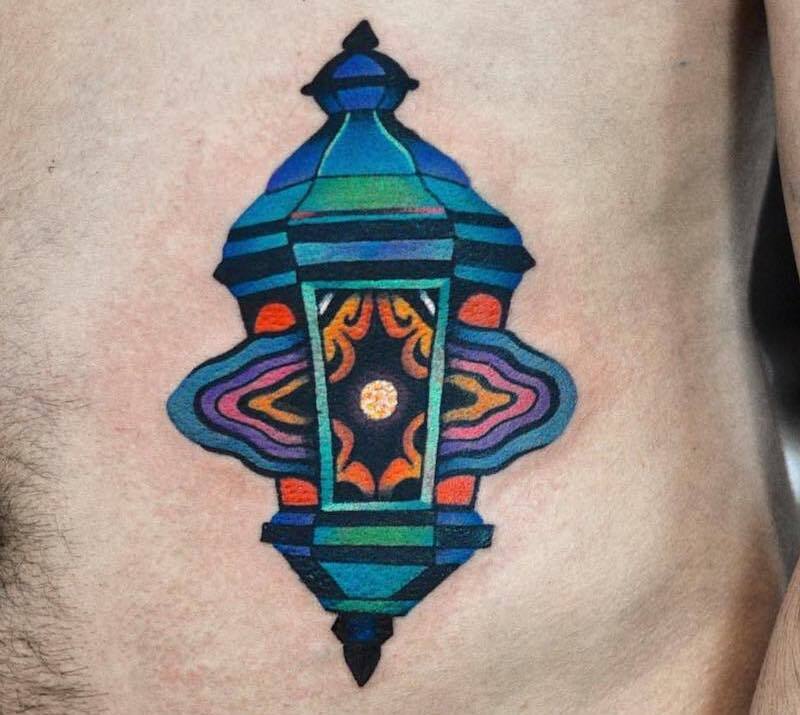 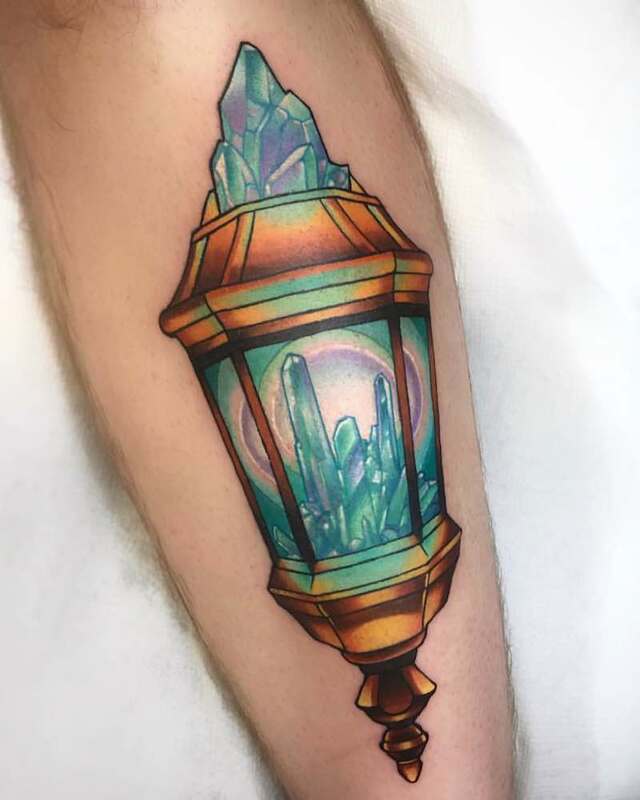 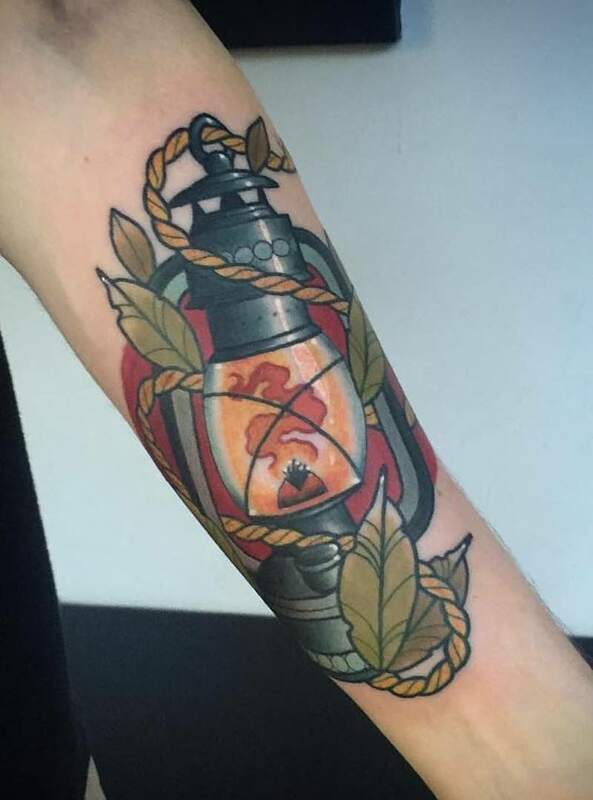 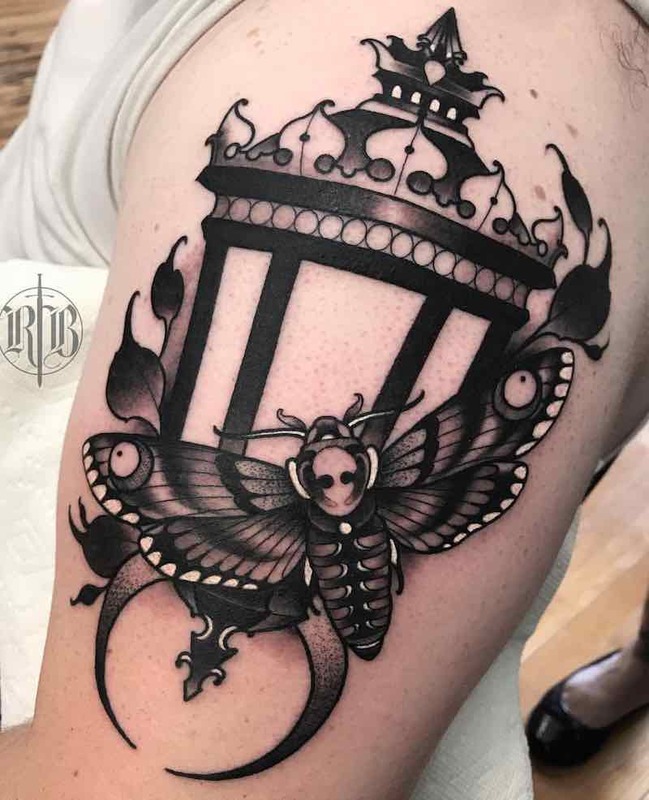 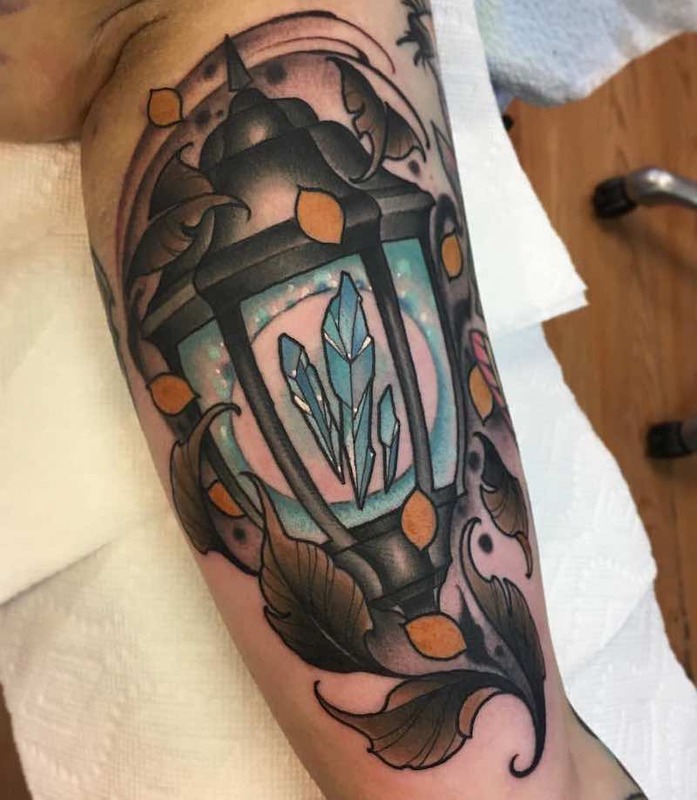 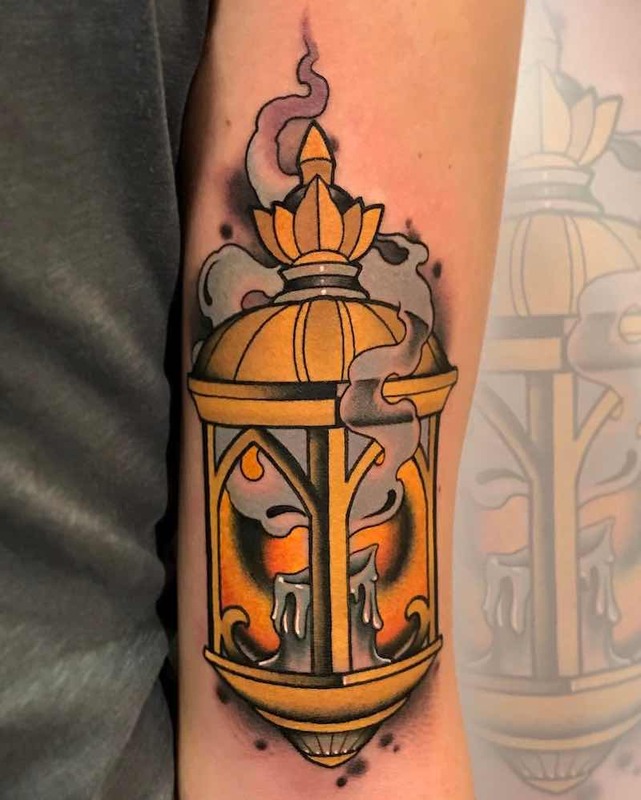 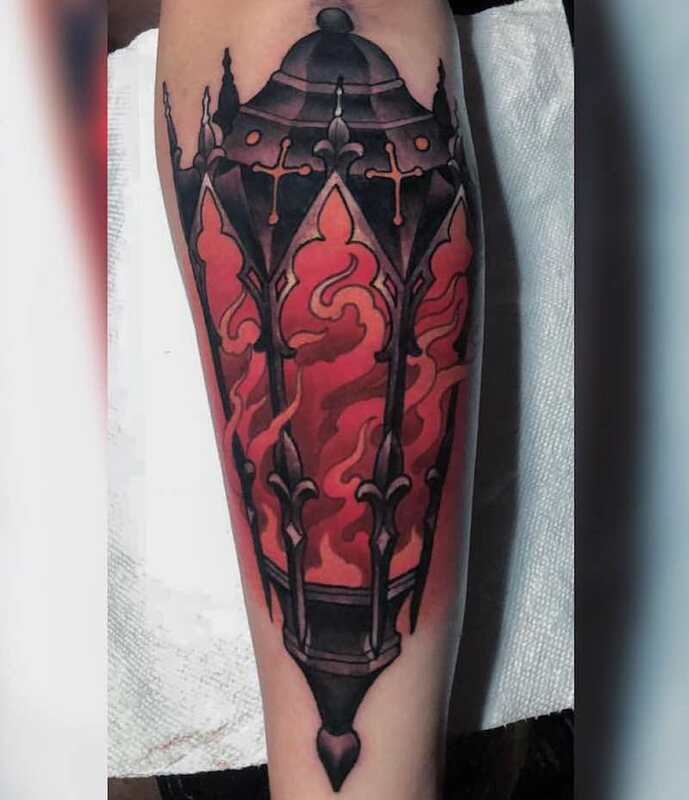 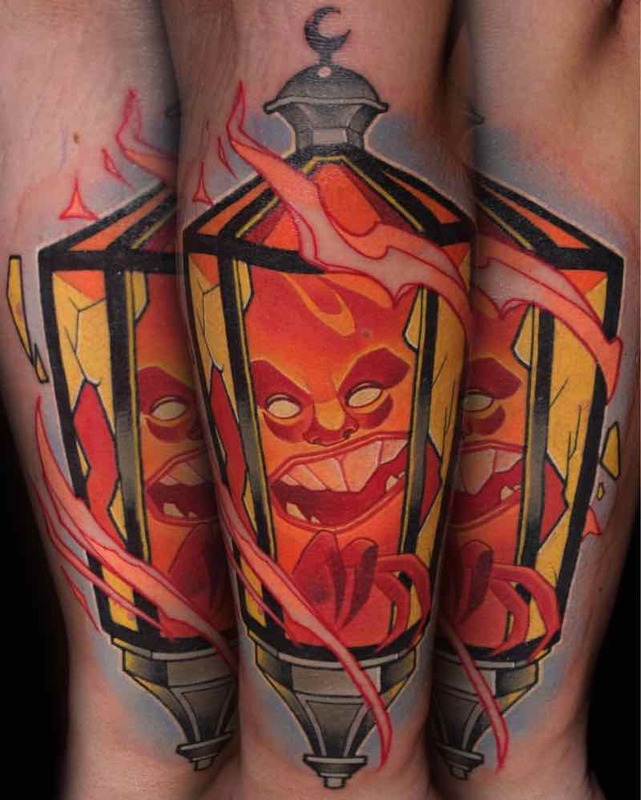 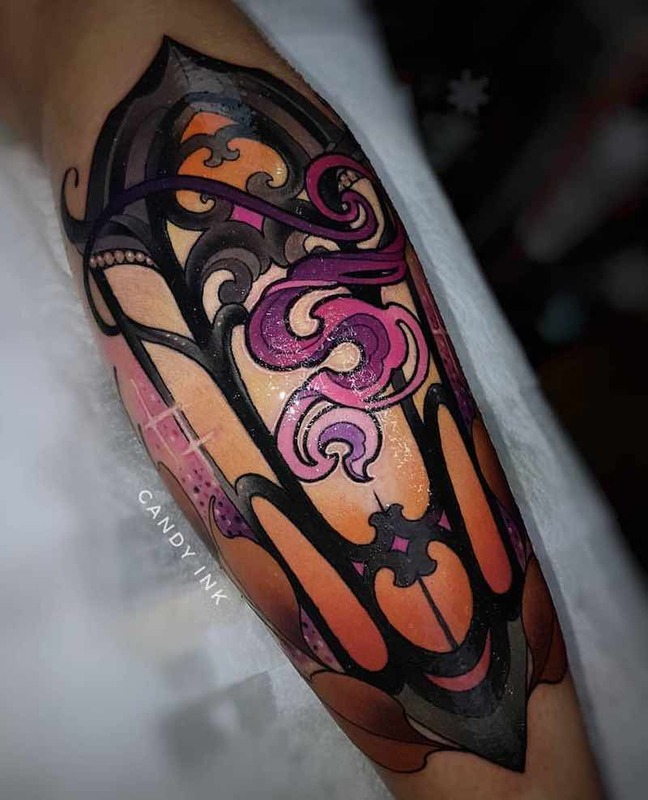 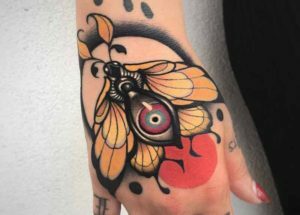 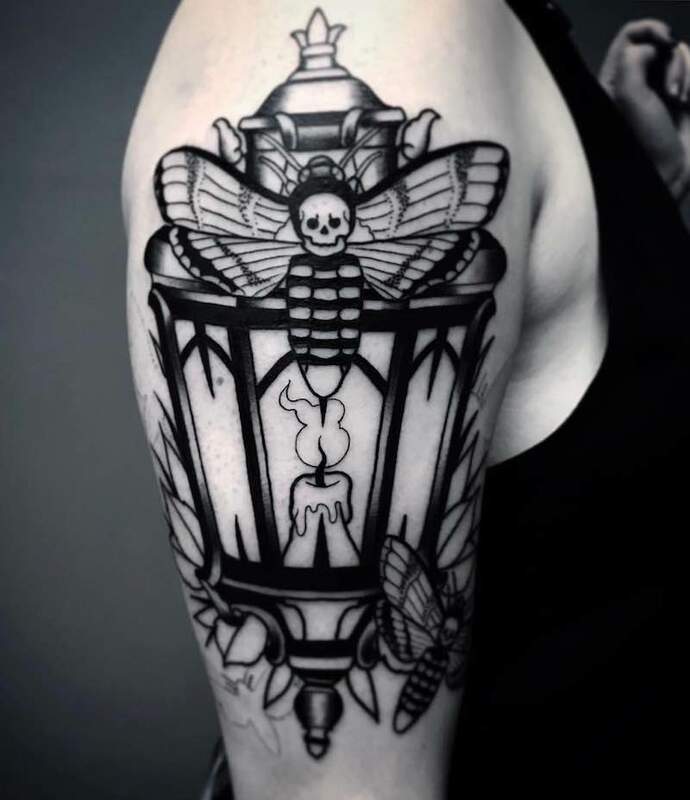 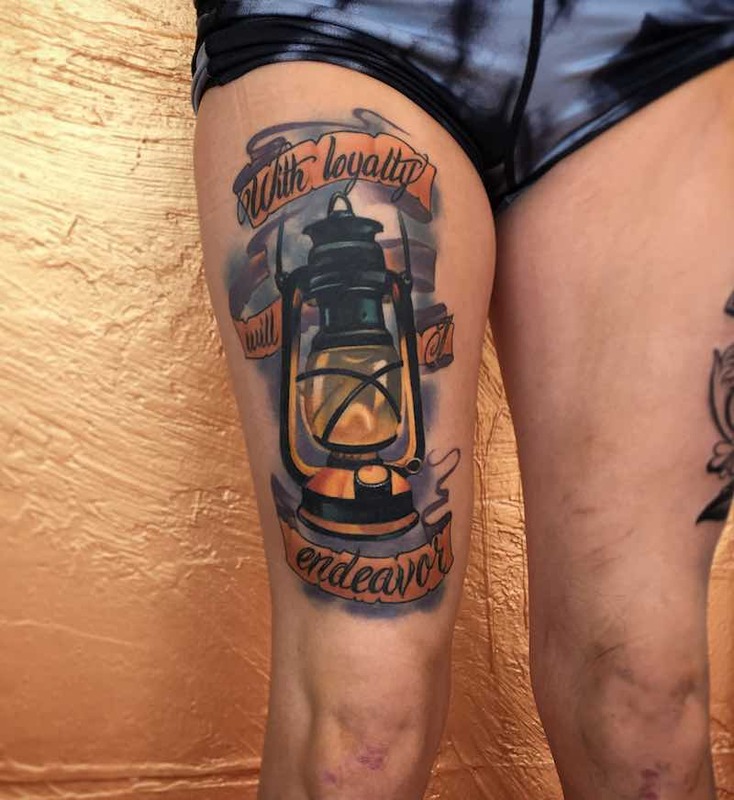 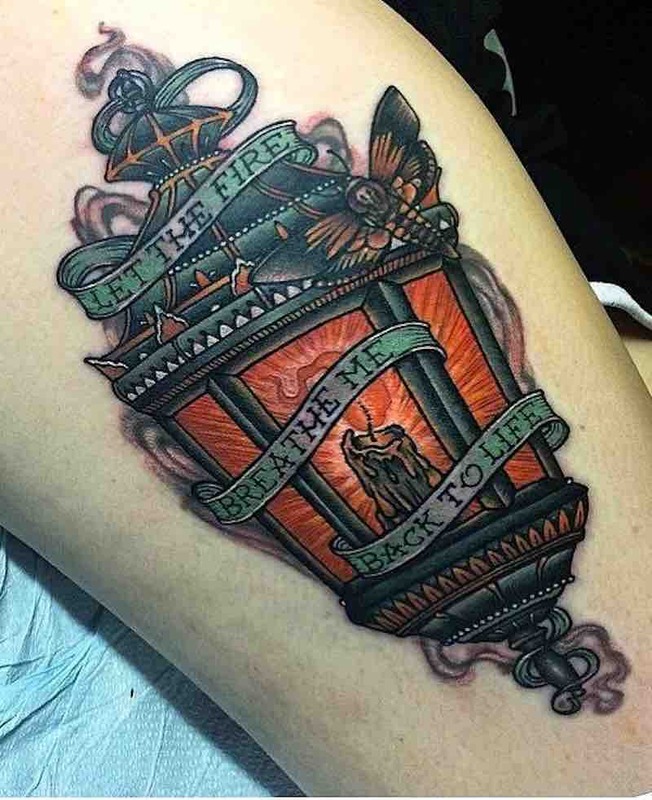 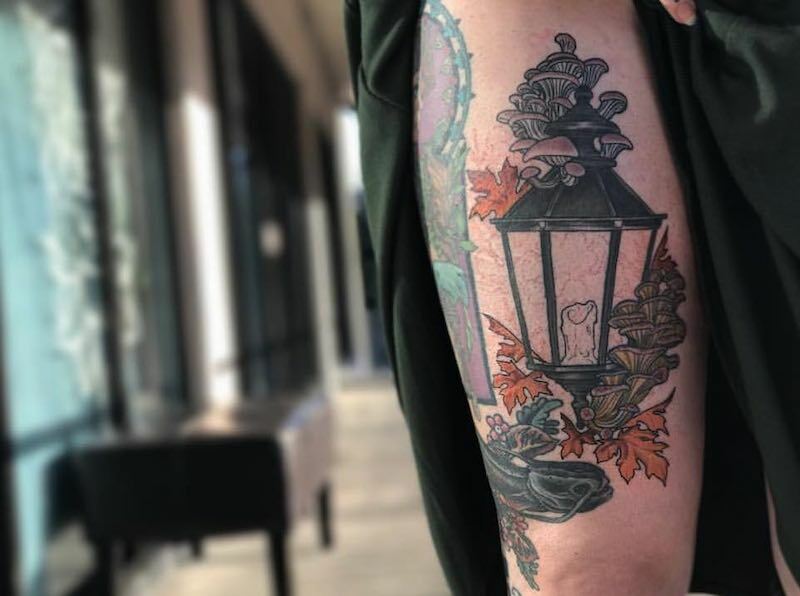 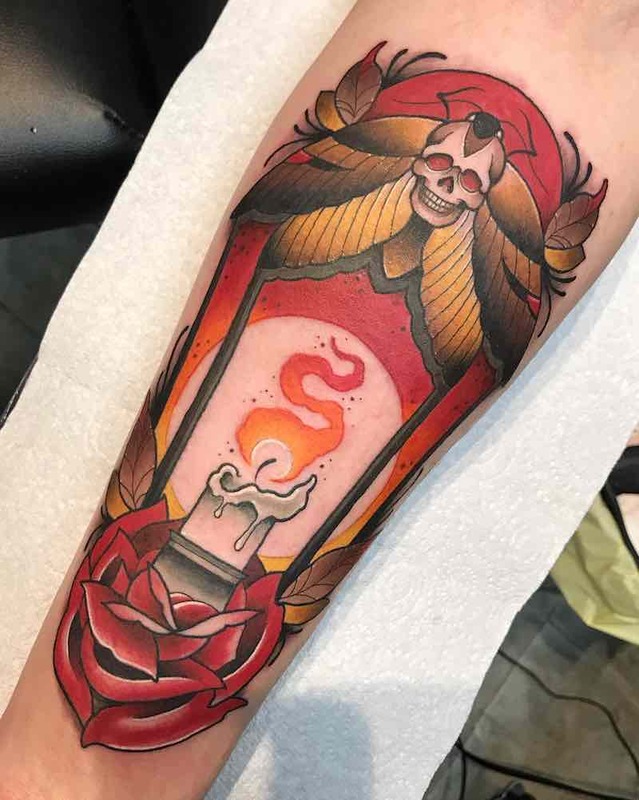 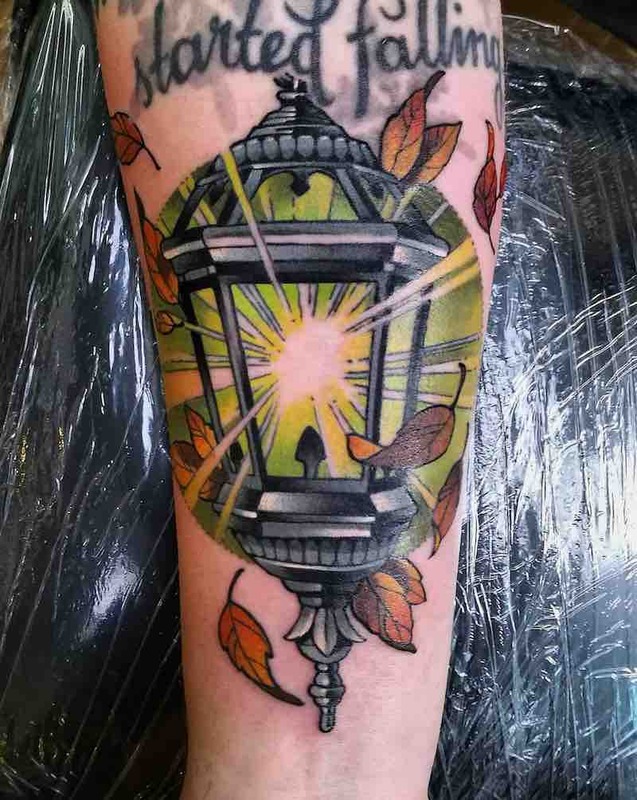 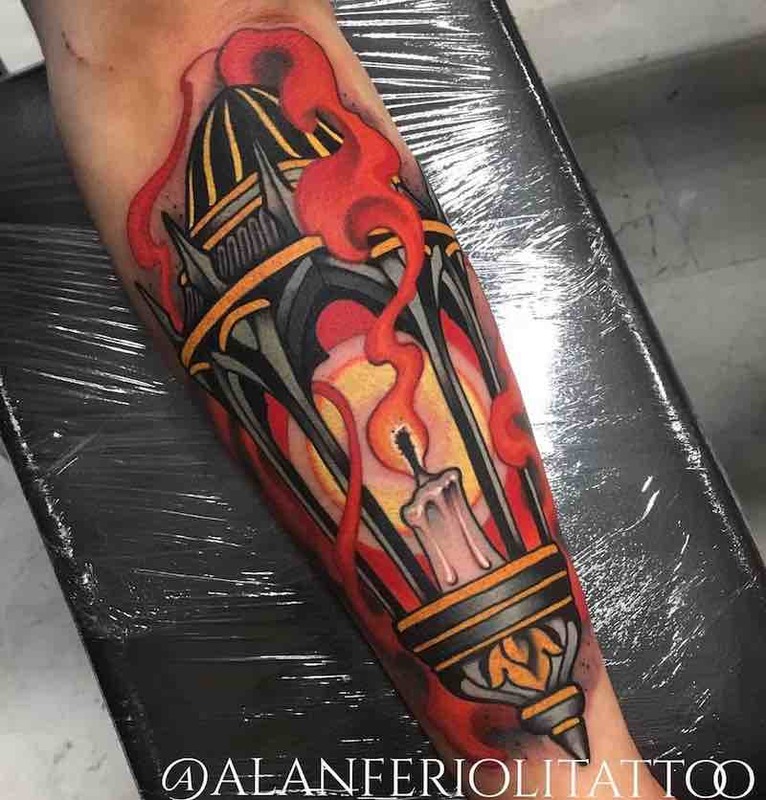 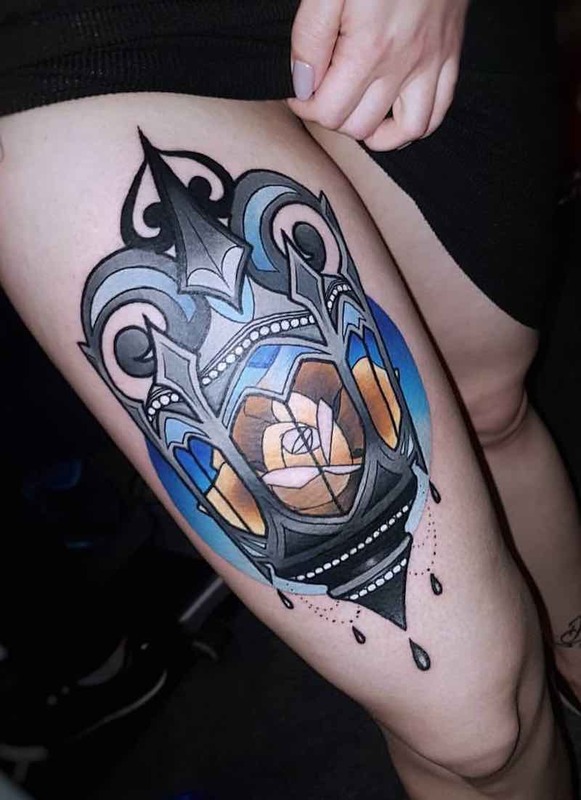 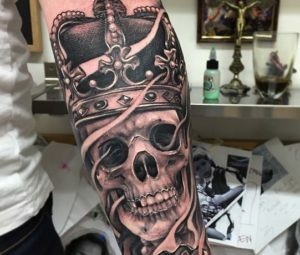 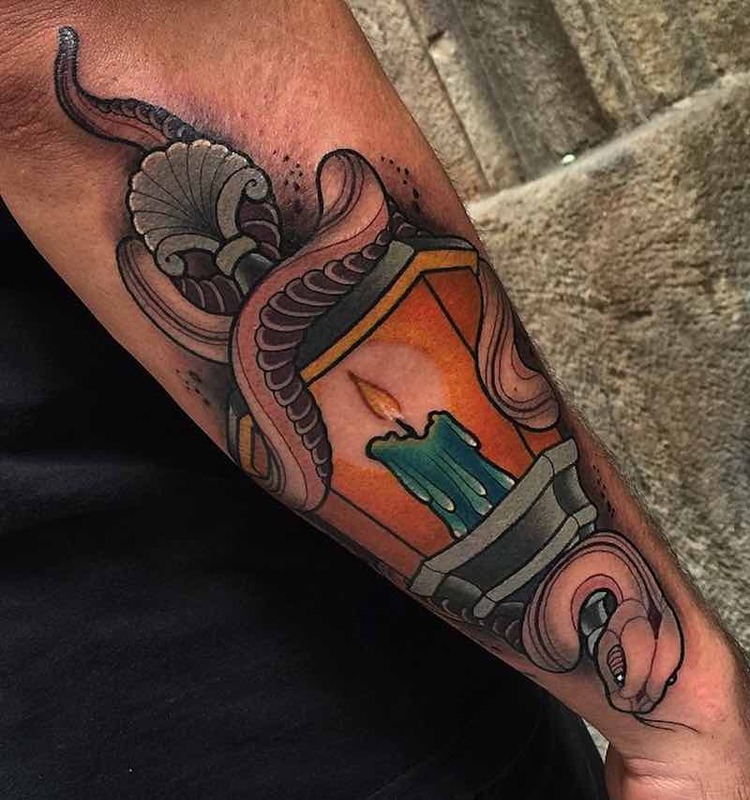 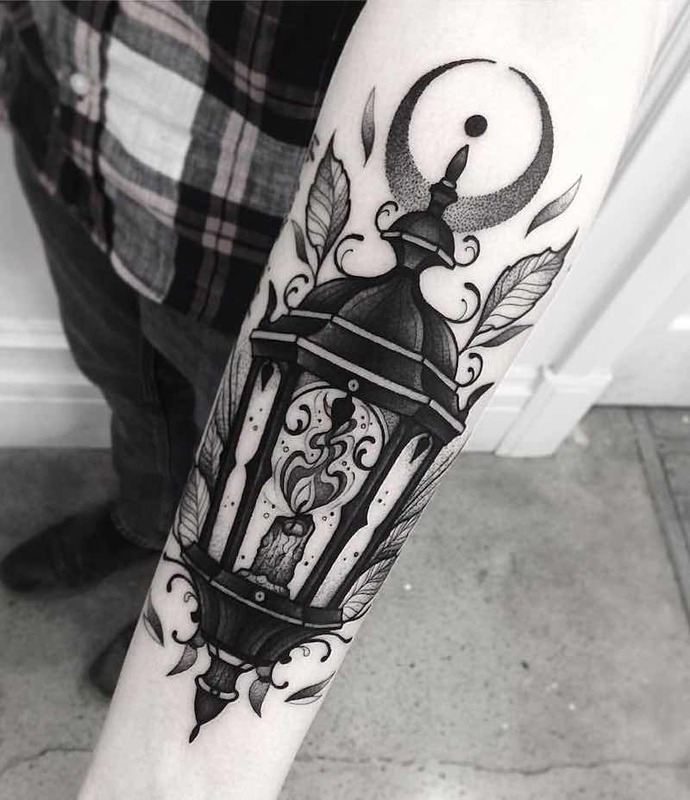 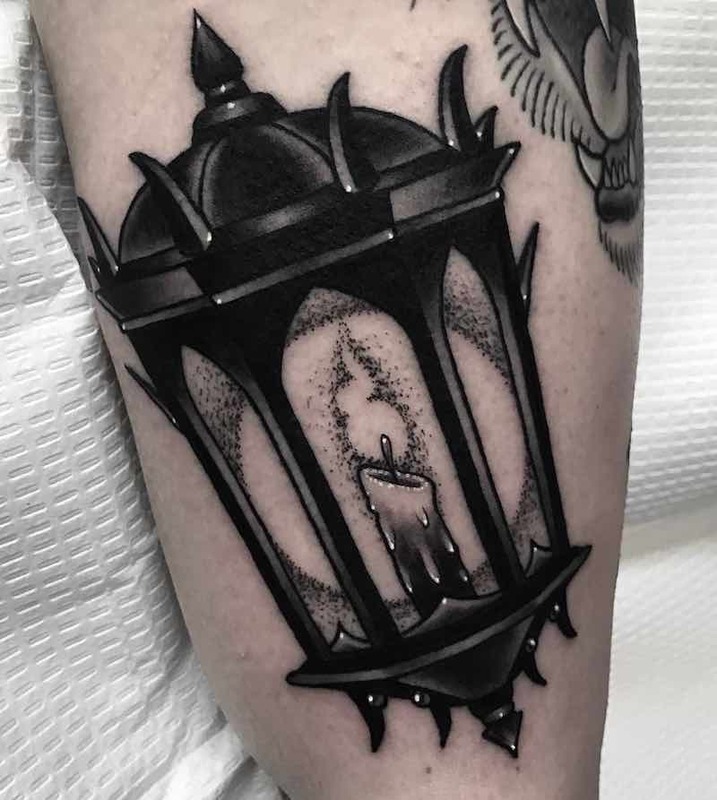 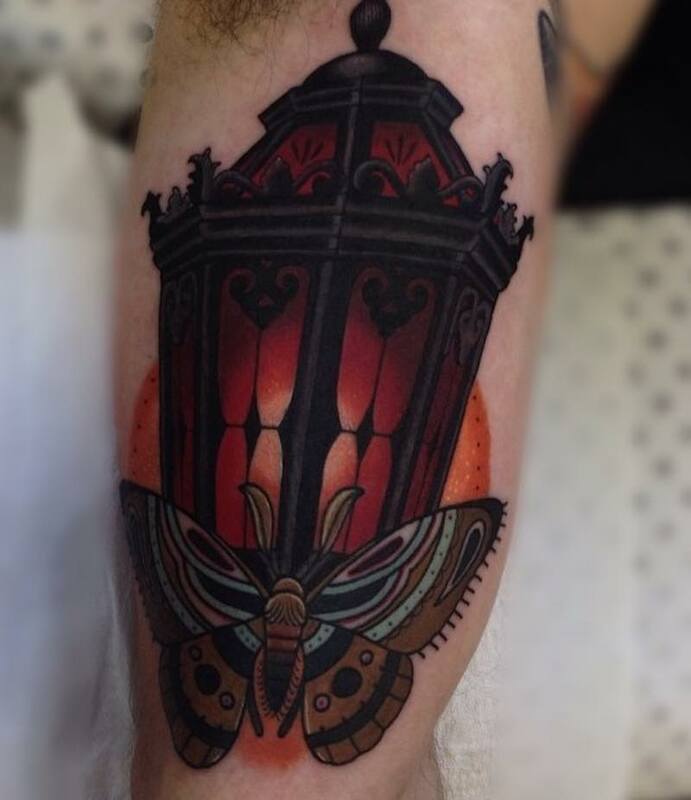 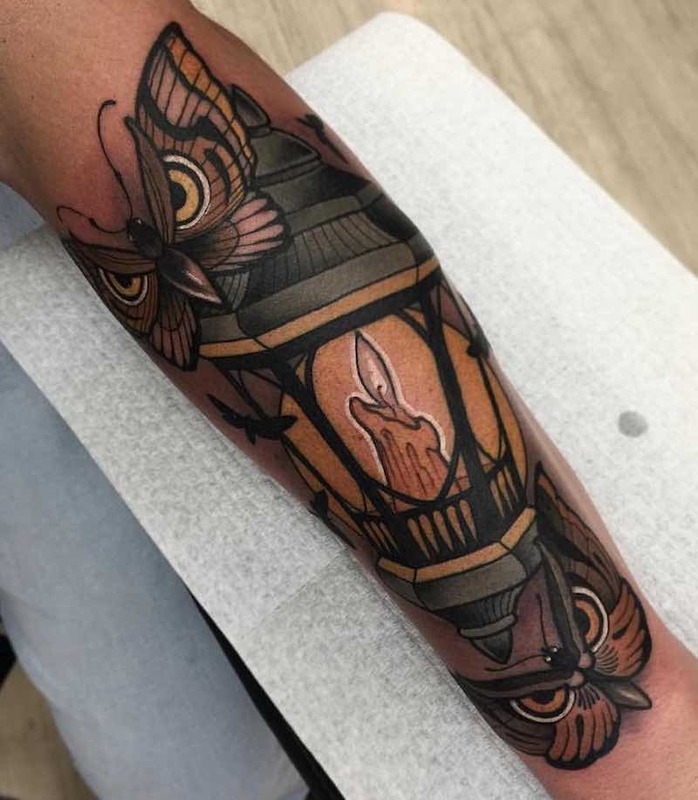 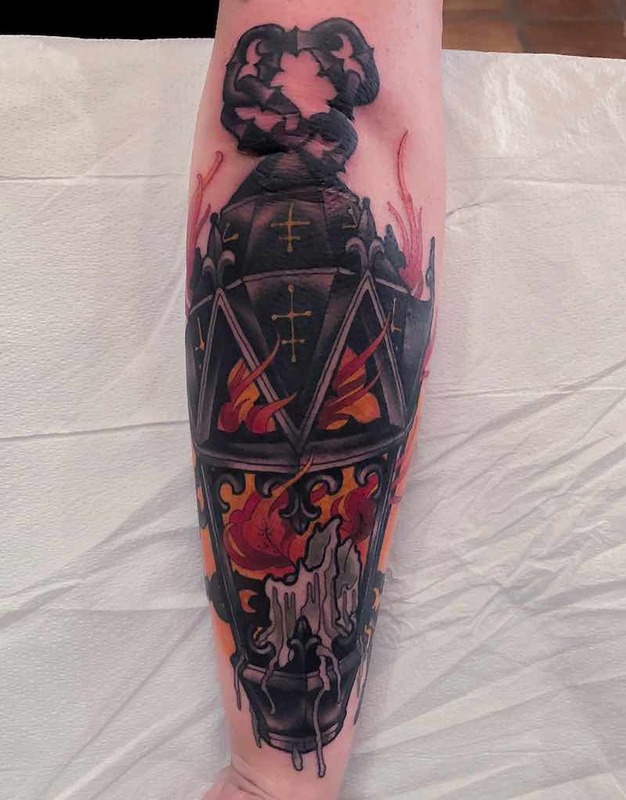 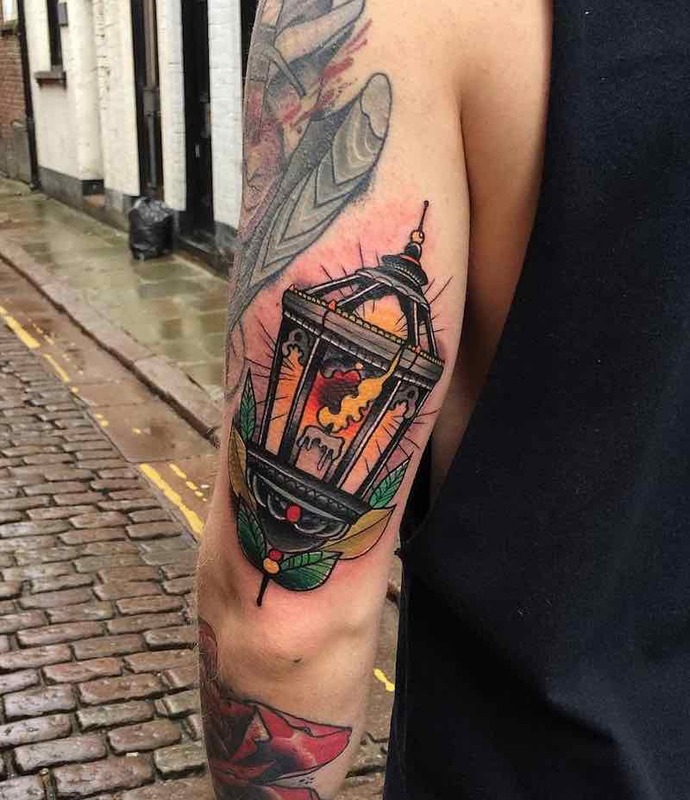 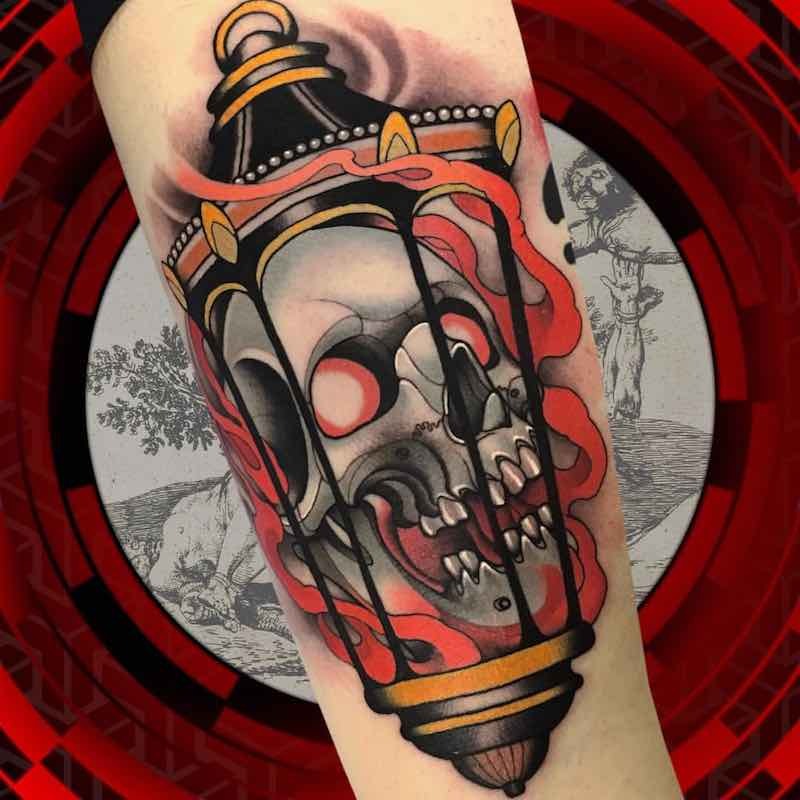 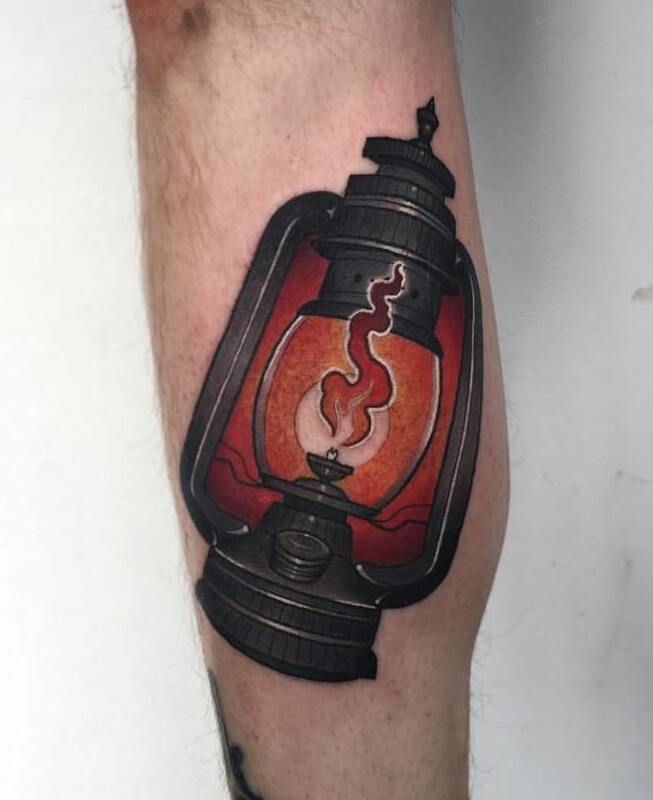 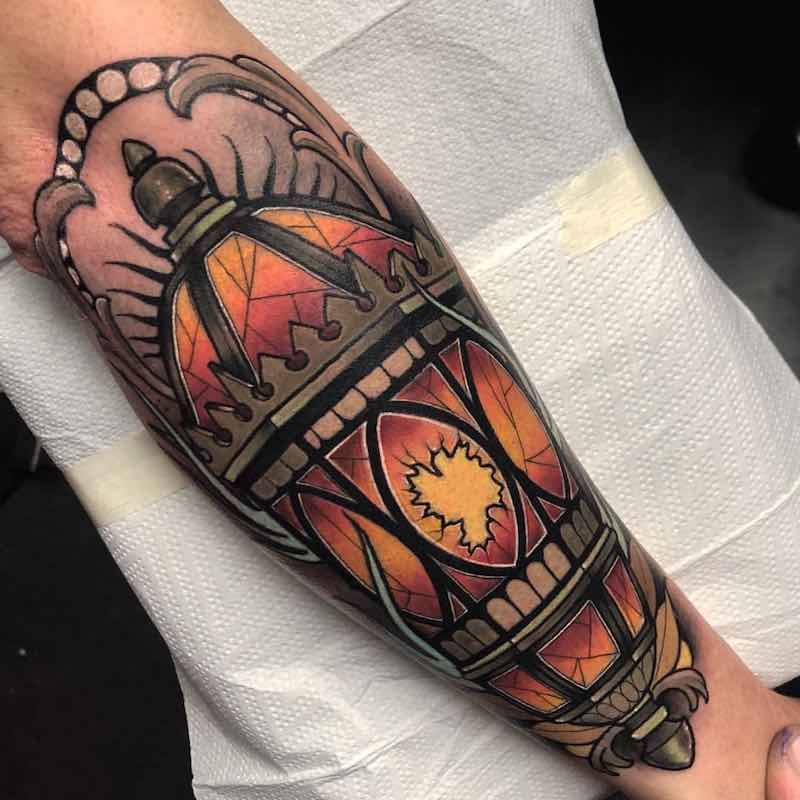 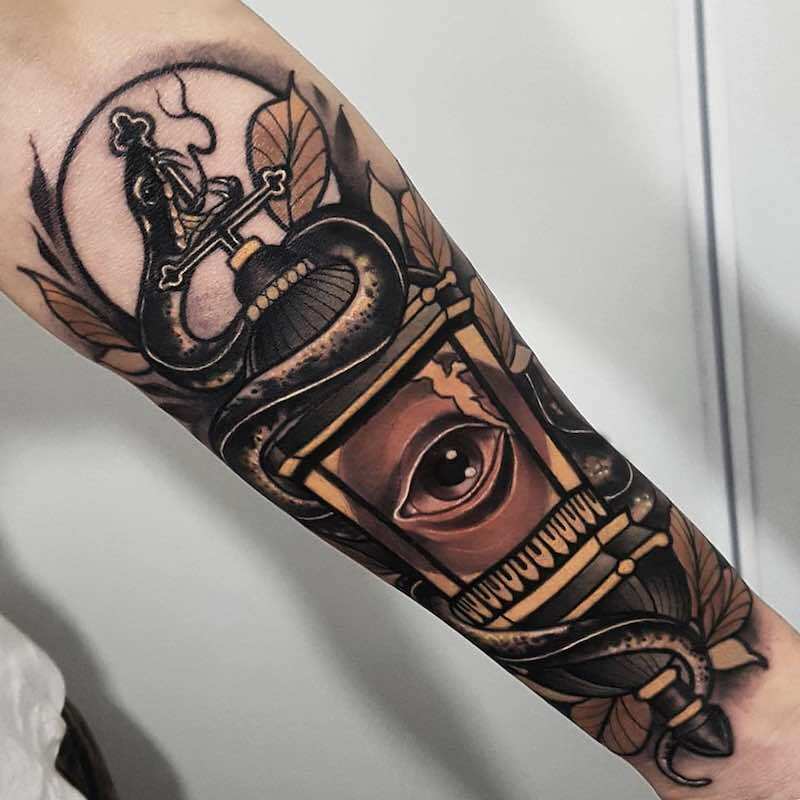 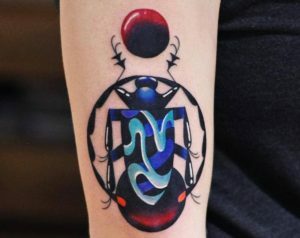 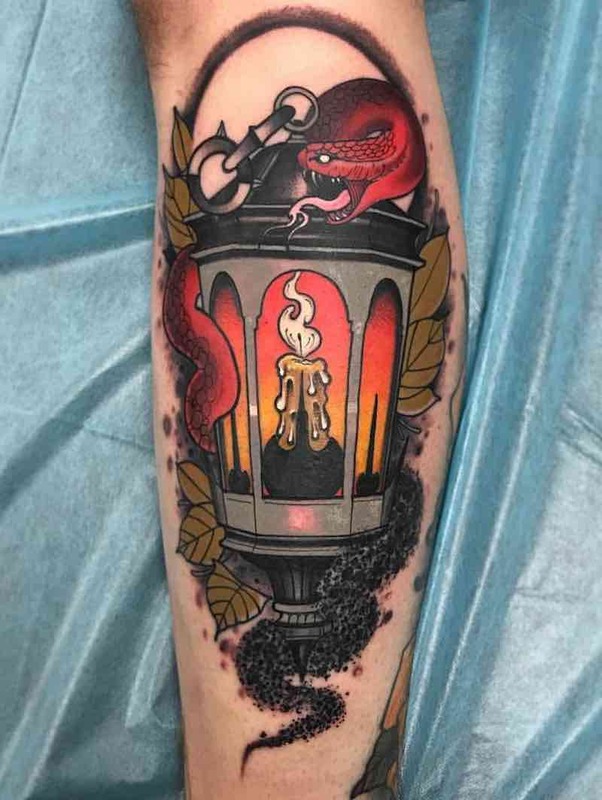 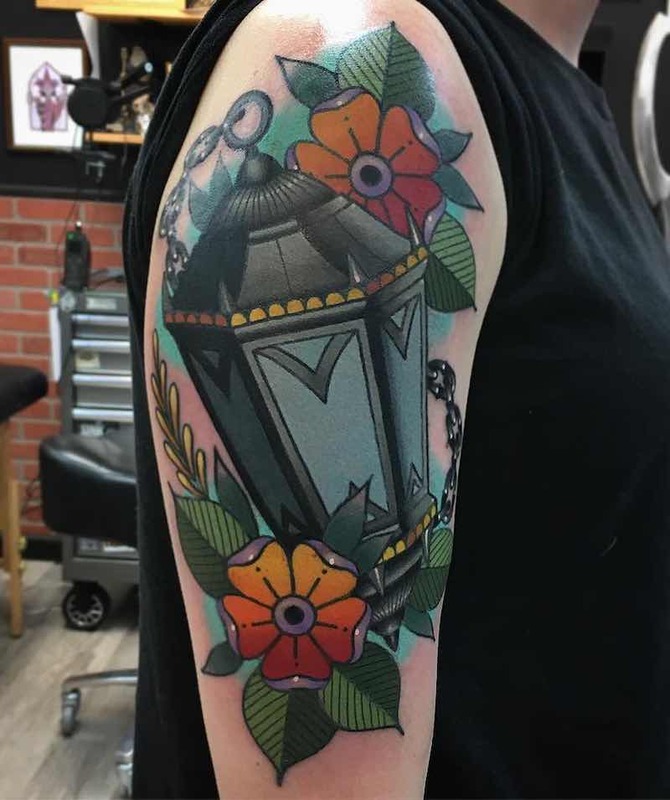 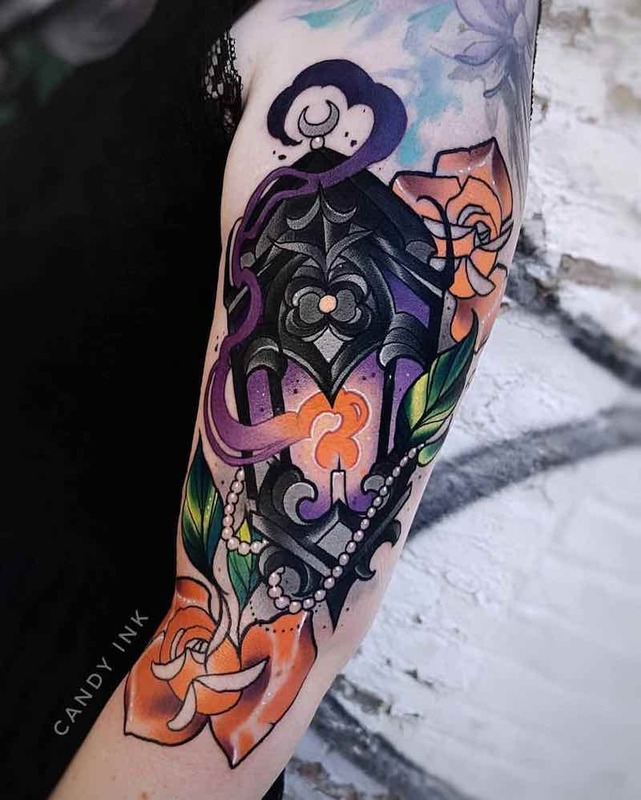 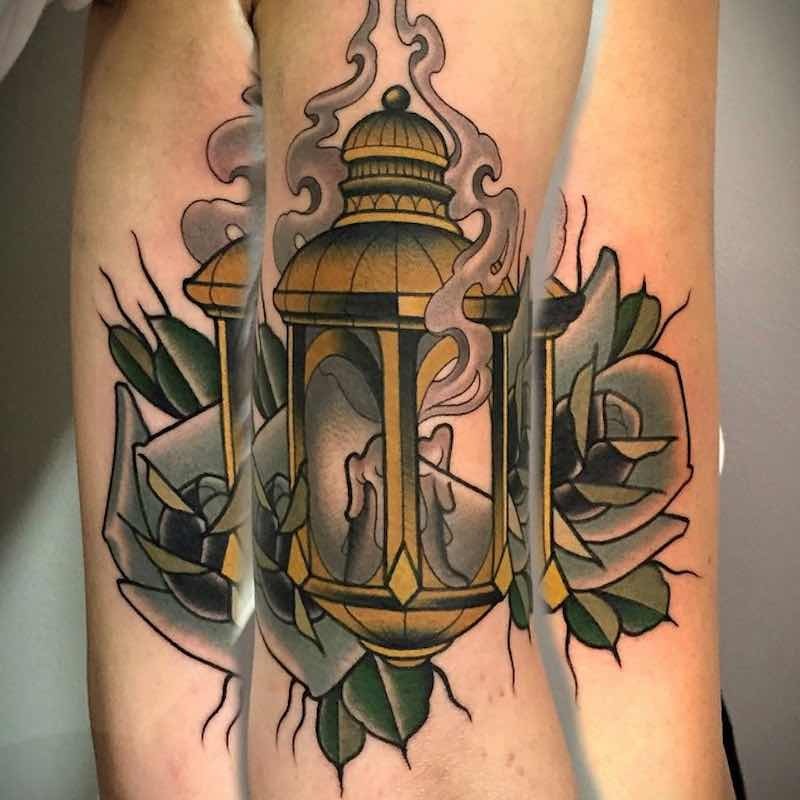 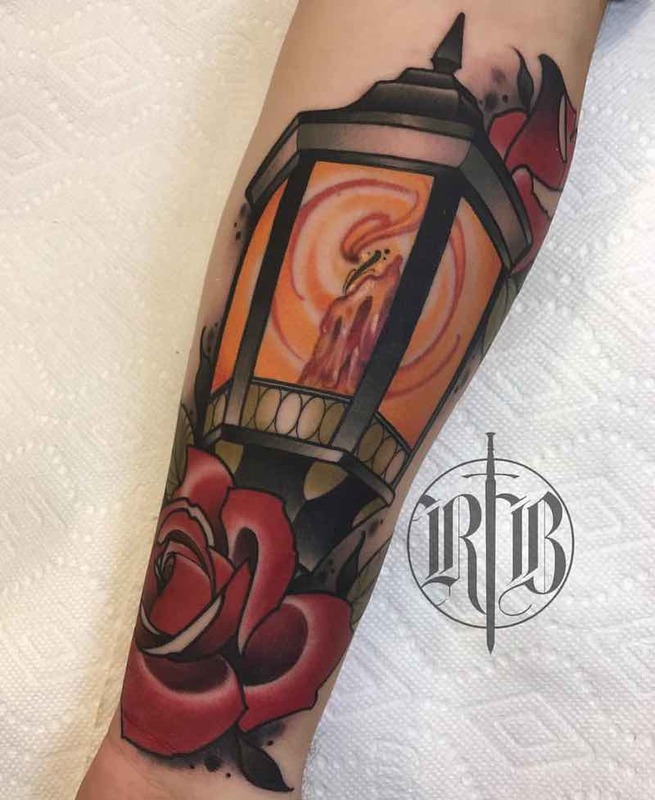 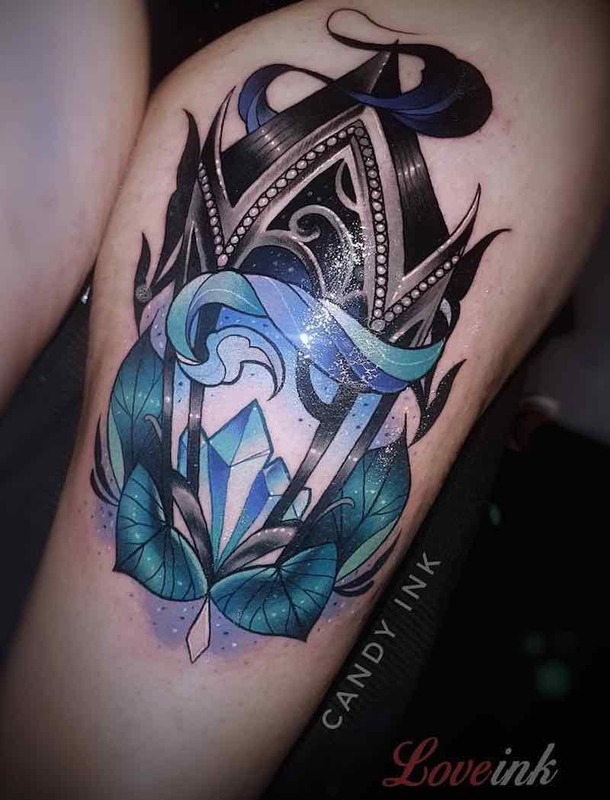 While lanterns aren’t used as much as they were when people first started getting them tattooed the imagery in tattoos is growing in popularity with some outstanding lantern tattoos being done. 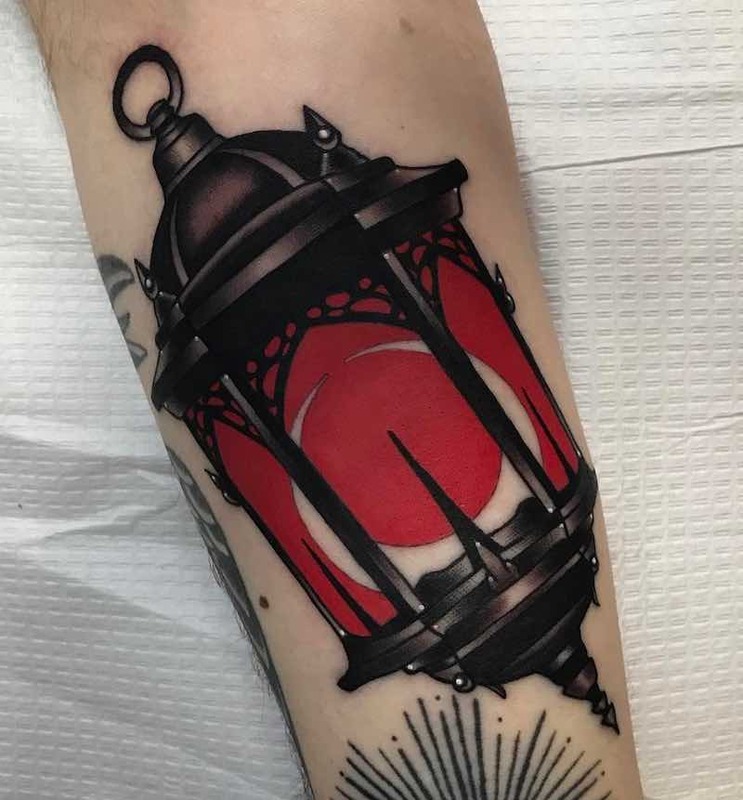 Although a lantern tattoo can mean many things, the most common is its representation of finding the light in the dark or finding the right path in life, this could mean either finding your own path or guiding the way for others or one specific person. 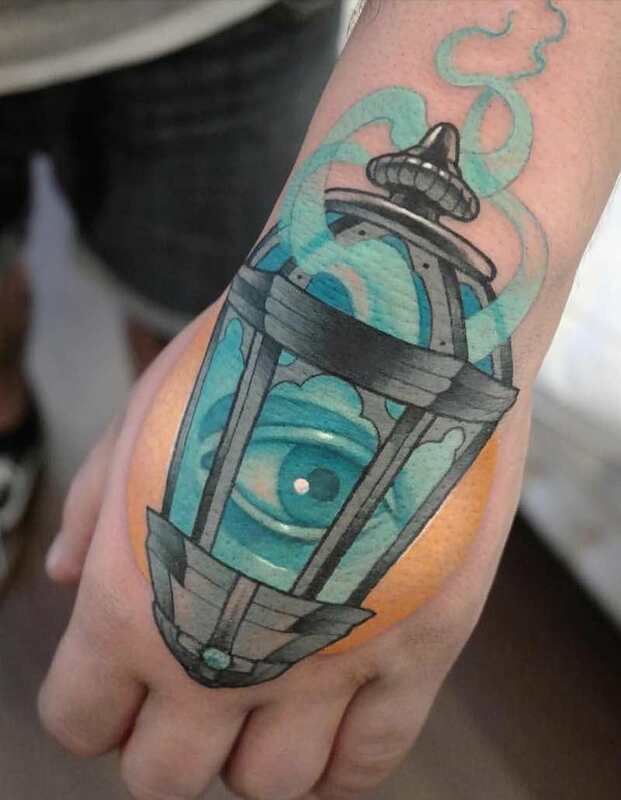 Another lantern tattoo meaning is that of enlightenment.